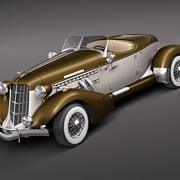 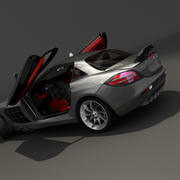 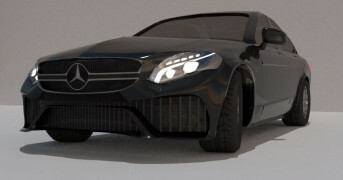 Cool model. 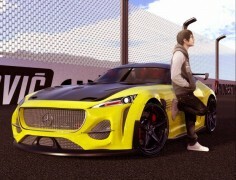 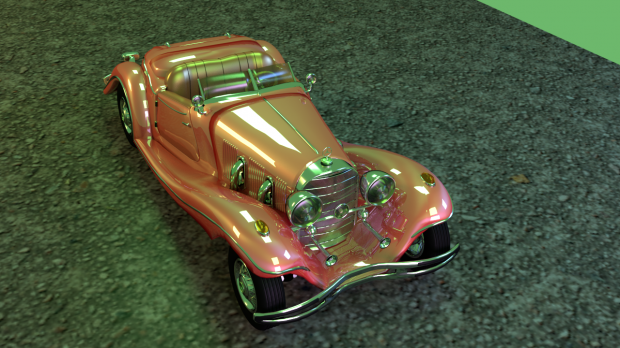 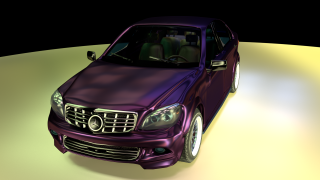 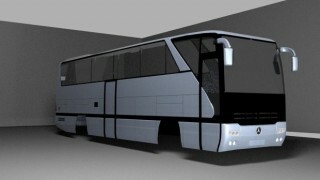 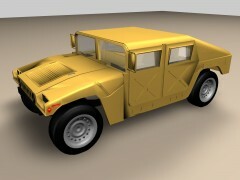 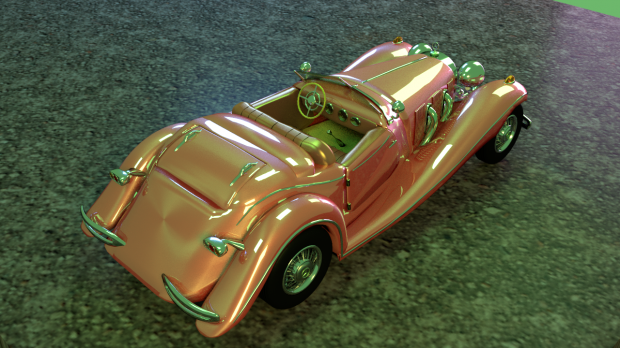 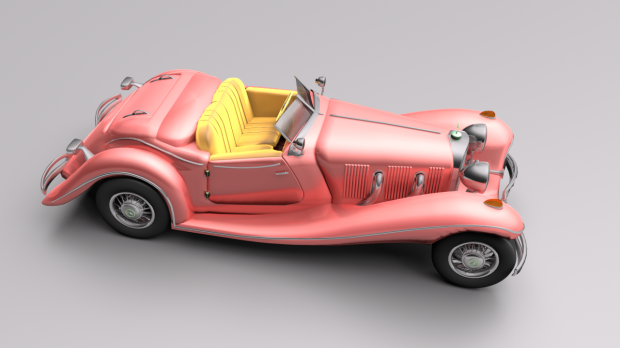 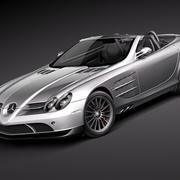 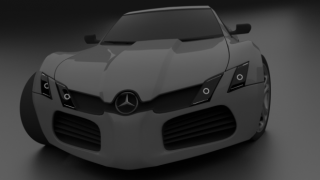 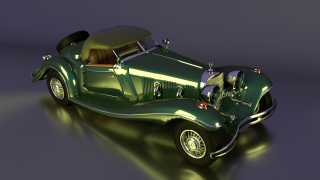 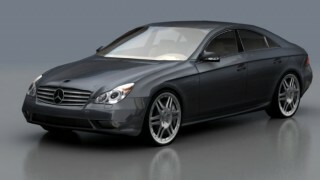 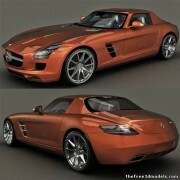 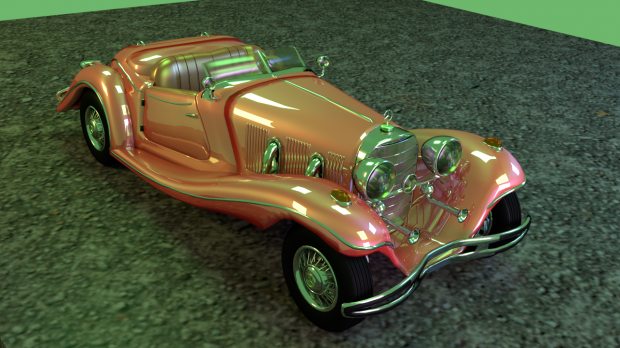 If you like you can test your model in real 3D here - https://artisgl.com/mercedes-roadster. 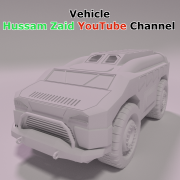 Also you can register on the portal, download a free application from Windows 10 Store, publish your models yourself and promote them. 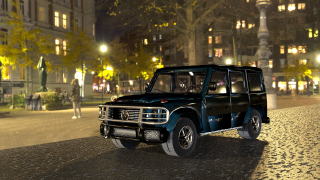 https://www.microsoft.com/en-am/store/p/artisgl-3d-publisher/9mz5g32q9zgw?rtc=1 Good luck.